Sireena Entertainment GmbH & Co. KG: Article Detail List Various Artists "The Spirit of Sireena Vol. 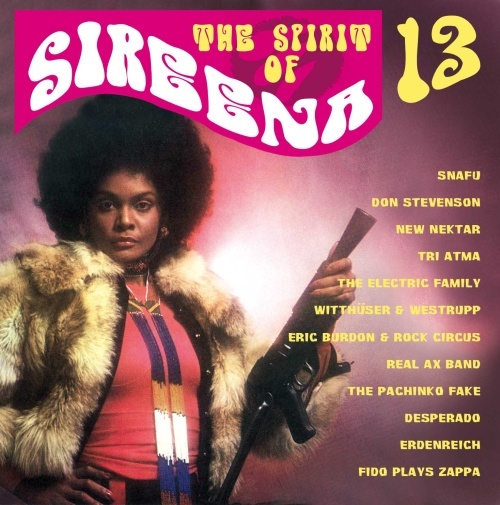 13"
Various Artists "The Spirit of Sireena Vol. 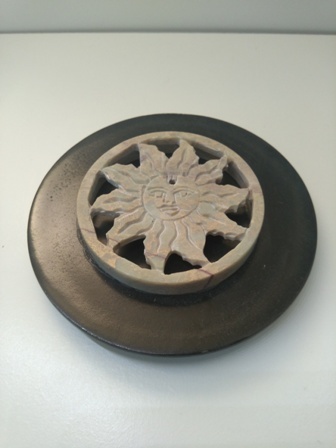 13"